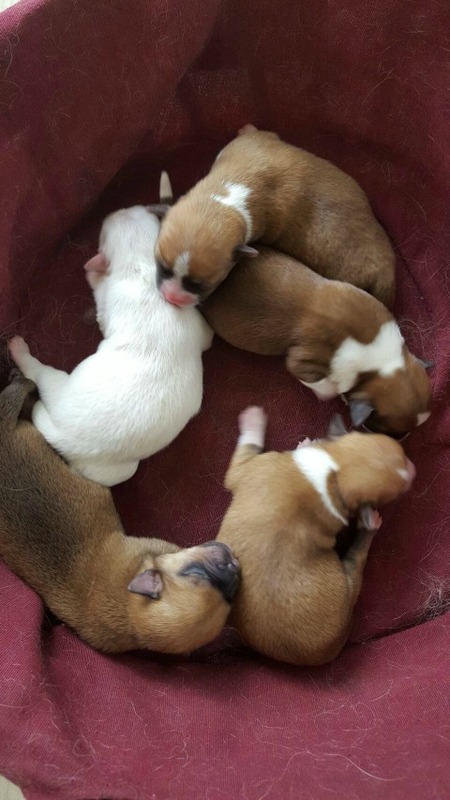 A new litter of five georgeous Chihuahua pups were born in our home on September 23rd. 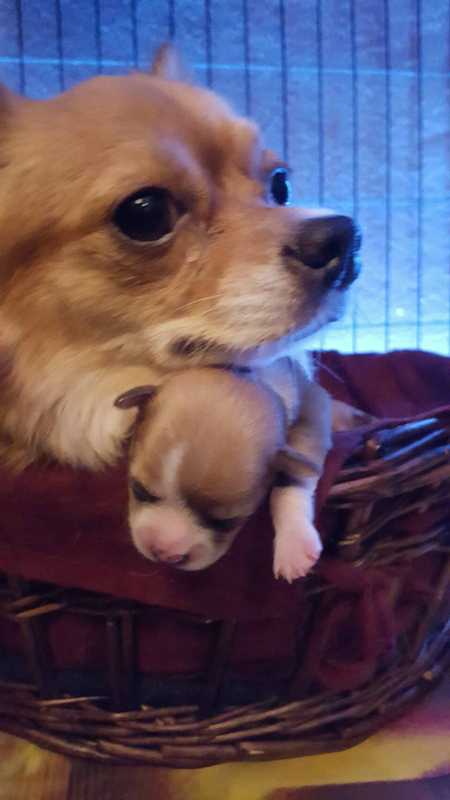 Mother Mimi is busy caring for her pups. We are proud of her achievement. Soon the eyes of the young ones will open.